Shadelands is a thriving community of innovative and comprehensive medical services and technologies and health & wellness centers that serve to heal the body, mind, and spirit. 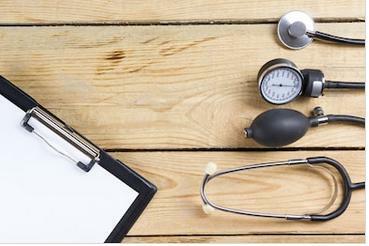 • 736,873 patient care physicians were practicing in the U.S. as of December 2015. • At more than 90,000 , California has the highest number of physicians. • At the national level, patient care physicians directly created 3,545,399 jobs, including their own jobs. • At the national level, physicians supported 12,575,602 jobs. • On average, each physician supported 17 jobs, including his or her own. • On average, each physician supported $1,417,958 in total wages and benefits. The report demonstrates that the breadth of a physician’s impact reaches far beyond the provision of patient care. Physicians also play vital roles in state and local economies, enabling jobs, growth, and prosperity. 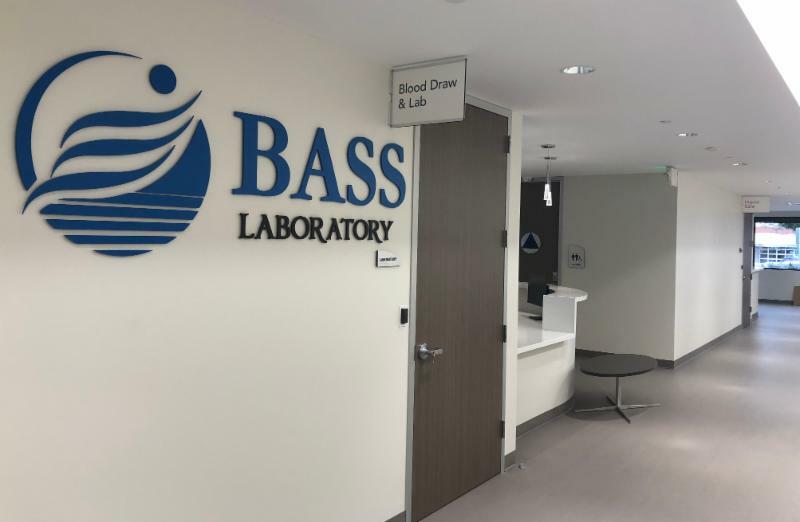 By the end of May 2019, BASS Medical Group’s multi-million dollar Advanced Urgent Care will be up and running with urgent care, imaging, and lab services all under one roof. 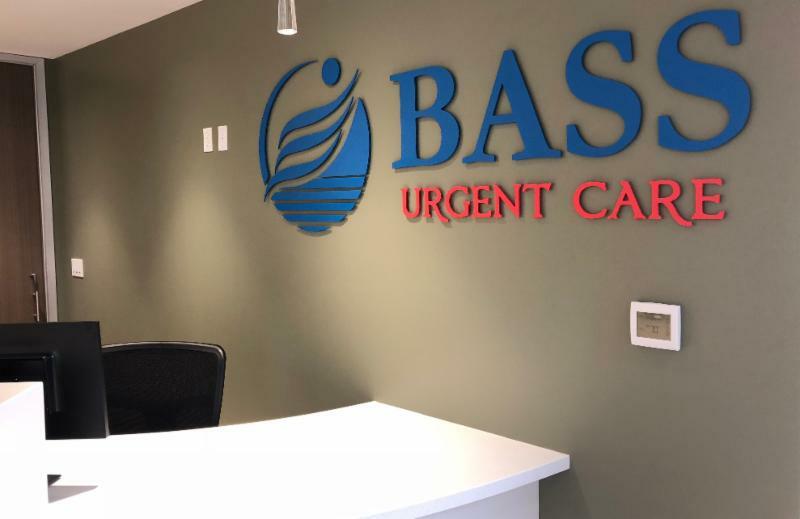 Open seven days a week, 7am to 7pm, the goal of BASS Urgent Care is to see and treat patients within 45-60 minutes or less, depending on services needed. If a patient needs an x-ray or an ultrasound, or needs blood drawn or other lab services, the patient will now have services performed right then and there. No longer will patients have to make an appointment elsewhere. 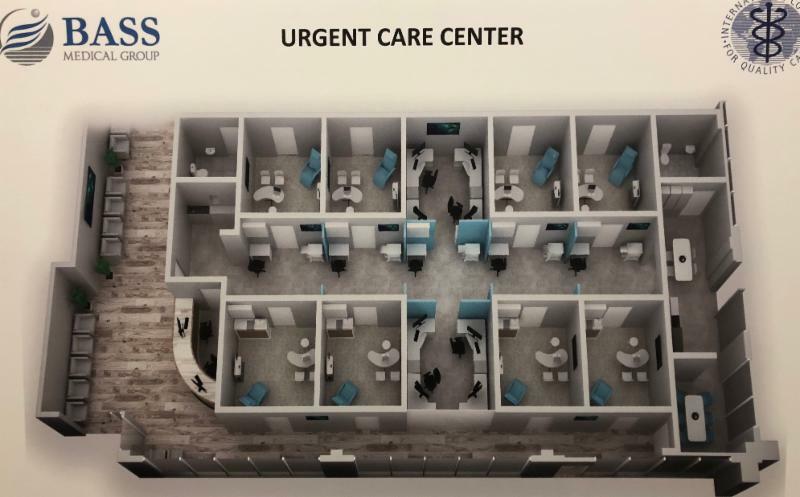 With eight exam rooms, BASS Urgent Care will have ample capacity. And the design is a bit different: There is no open waiting room. 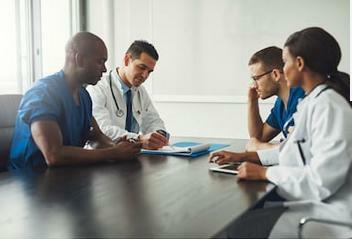 Once a patient has checked in, the patient is escorted directly to an exam room where he or she waits for the doctor in the privacy of the room, rather than in an open lobby. 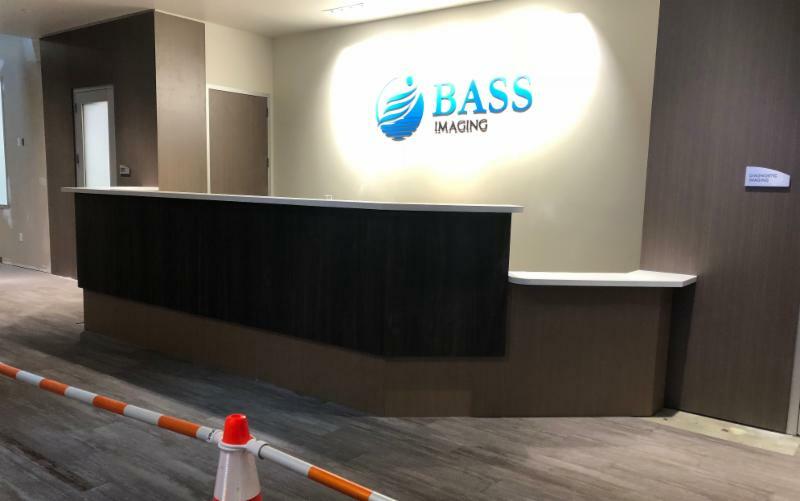 Imaging is set to open mid-March. The Lab will open shortly thereafter. And Urgent Care is expected to open the end of May. Construction by WCI-GC. The long-term partnership between John Muir Health (JMH) and the Ultimate Sports Association (USA), which manages The Ultimate Fieldhouse, a 40,000-SF youth sports facility in Shadelands, serves to promote health, wellness, and fitness among Bay Area youth. 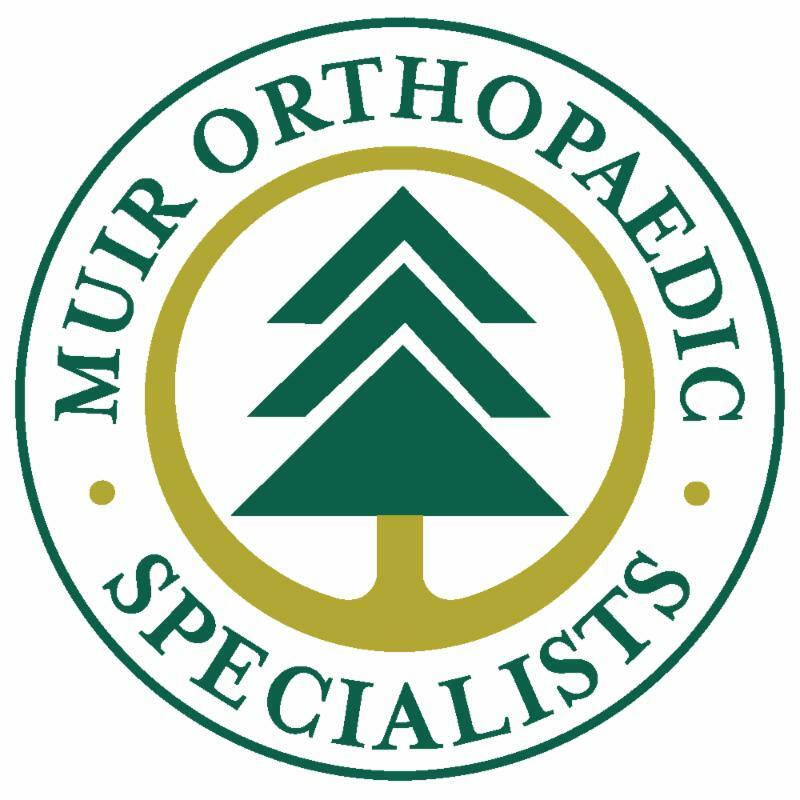 John Muir Health is the official health care provider for The Ultimate Fieldhouse, which was renamed The John Muir Health Ultimate Fieldhouse in 2016. 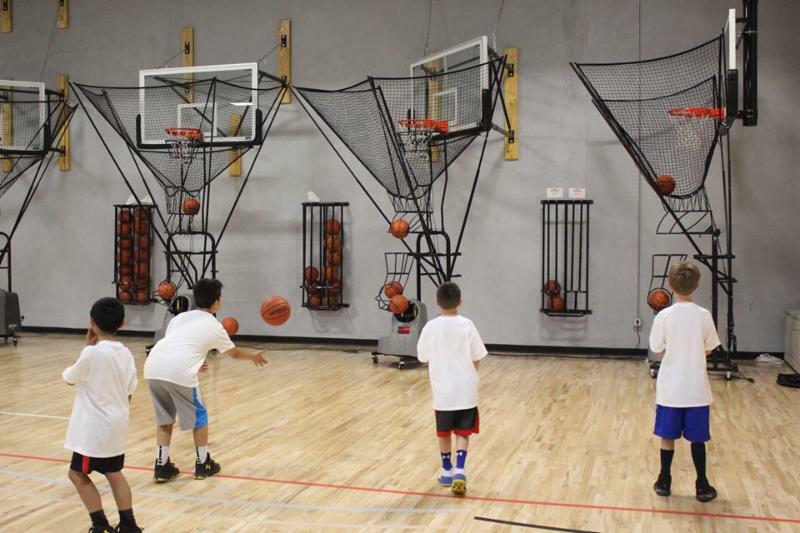 The partnership focuses on creating an environment within the facility that incorporates health and wellness-related programs and education into the day-to-day sports activities at The Ultimate Fieldhouse. JMH has been a part of the greater Walnut Creek community for more than 50 years. “We see our partnership with USA and the Ultimate Fieldhouse as a way to give back to the community and enhance the community’s health by providing opportunities for people of all ages to exercise and stay healthy," said Jane Willemsen, Executive Vice President and President, Hospital Operations, John Muir Health. The partnership includes The Ultimate Fieldhouse serving as a free venue for community-oriented health and wellness events for youth hosted by JMH twice a year, with topics ranging from healthy eating to injury prevention to staying fit year-round. The next community event is Saturday, March 30. Contact info@UltimateSport.org for more information. 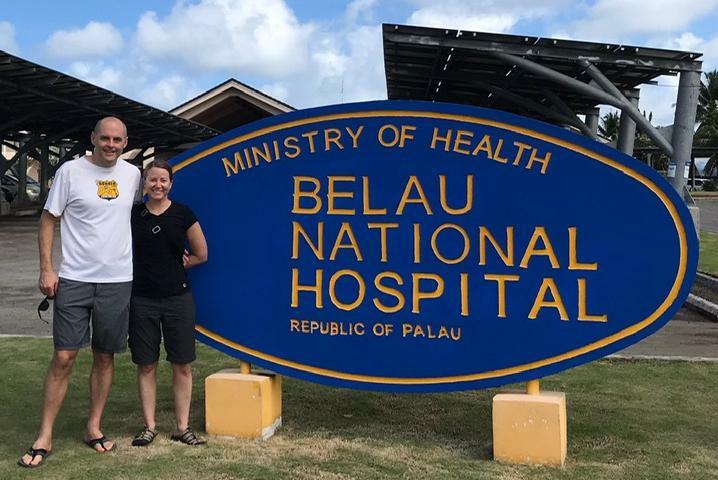 Dr. Bradley Crow, an orthopedic surgeon with Muir Orthopaedic Specialists , and his physician assistant wife Emily Crow recently spent 18 days in the island nation of Palau in Micronesia on an orthopedic mission in partnership with Canvasback Missions, which is dedicated to bringing otherwise unavailable healthcare and health education to the islands of Micronesia. During the mission, the Crows performed labor-intensive joint replacement surgeries requiring a good deal of sophisticated equipment. 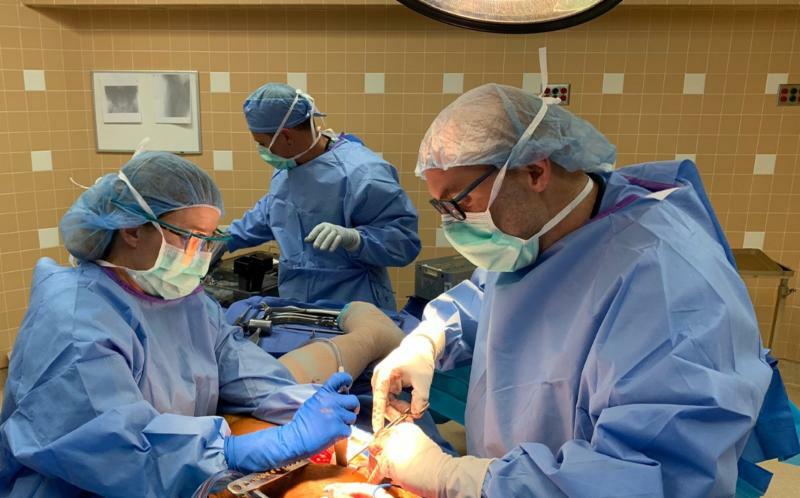 The strong partnership between Canvasback and Muir Ortho allowed the team to perform 25 joint replacements in two weeks, due in large part to a generous donation of implants from Zimmer Biomet. Additionally, the Crows provided hyaluronic acid injections to more than 100 patients needing basic orthopedic care for osteoarthritis, and helped others with fractures or breaks who needed professional medical assistance. "Many of the people living there have very little, but do not complain, and are happy despite living with severe arthritis and disability," says Emily. 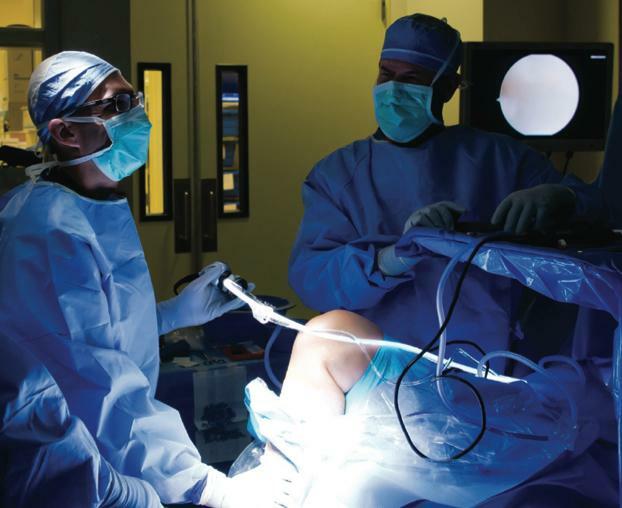 "Each patient was so grateful to have surgery and eager to walk without pain and deformity. The difficult part was leaving knowing that there is still such a need with many more patients requiring joint replacement surgery." UCSF BENIOFF CHILDREN'S HOSPITAL, "HEALTHY KIDS"
UCSF Benioff Children's Hospitals Walnut Creek Campus , opened in 2008, is a 65,000-SF facility visited by 40,000 patients annually. The Sports Medicine Center for Young Athletes is home to eight physical therapists who see 10,000 patients a year. 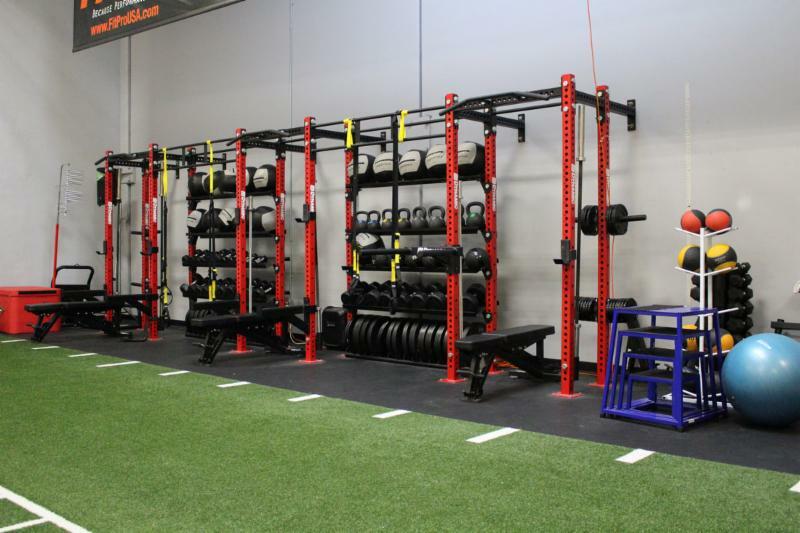 State of the art equipment includes the Alter G Treadmill (an anti-gravity treadmill that puts less pressure on sensitive muscles and joints), specialized pediatric strength equipment, and motion analysis lab to test young athletes' running, cutting, and jumping movements. Michelle Cappello, PT, is the Center's Clinical Director. "We align with the UCSF Benioff Children's Hospitals goals for Healthy Kids, Healthy Communities, and Healthy World. Our program works to keep kids active and engaged in sports with a team approach to healthcare," says Michelle. "Athletic trainers work in the field (where the athletes are), manage and triage injuries when they happen, implement prevention strategies, and assist with returning to play after rehab. 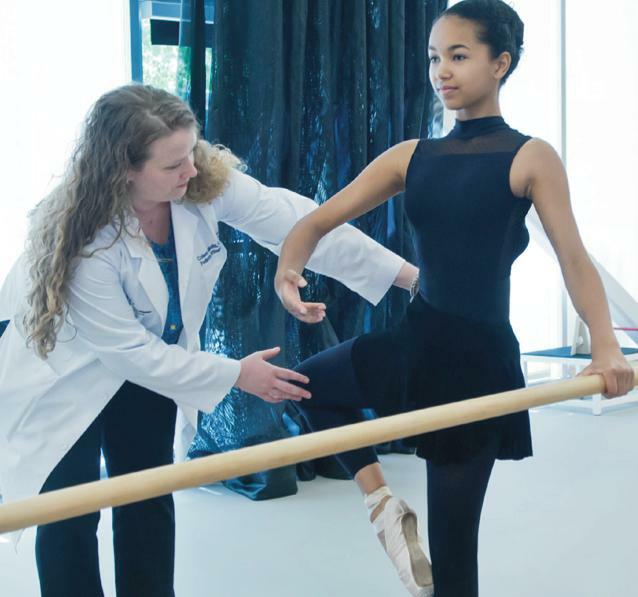 "Each young athlete has access to our specialized sports medicine team of primary care sports medicine physicians, pediatric orthopedic surgeons, board certified sports physical therapists, athletic trainers, sports nutritionists, and neuropsychologists (concussion management)." Peak Performance Float, the only float therapy center in Walnut Creek, has become Peak Performance Float and Wellness Center , now offering yoga, full-body light therapy, and Desire Through Silence retreats, continuing its mission to help people heal and feel their best physically, mentally, and spiritually. 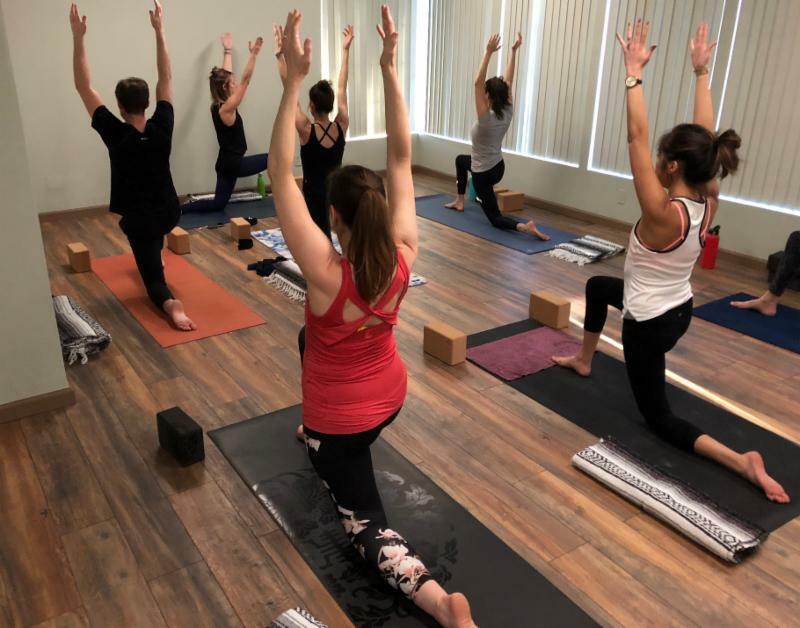 Its dedicated yoga room, designed specifically for the yoga experience, hosts more than 25 classes per week in a wide range of traditional, restorative, and healing yoga styles. People can register online, by phone, and through the new MINDBODY app. Its new ten-minute red and near-infrared light therapy offers a variety of benefits, from healthier skin to boosted energy. Red light goes skin deep and leads to increased collagen production, which powers skin health. 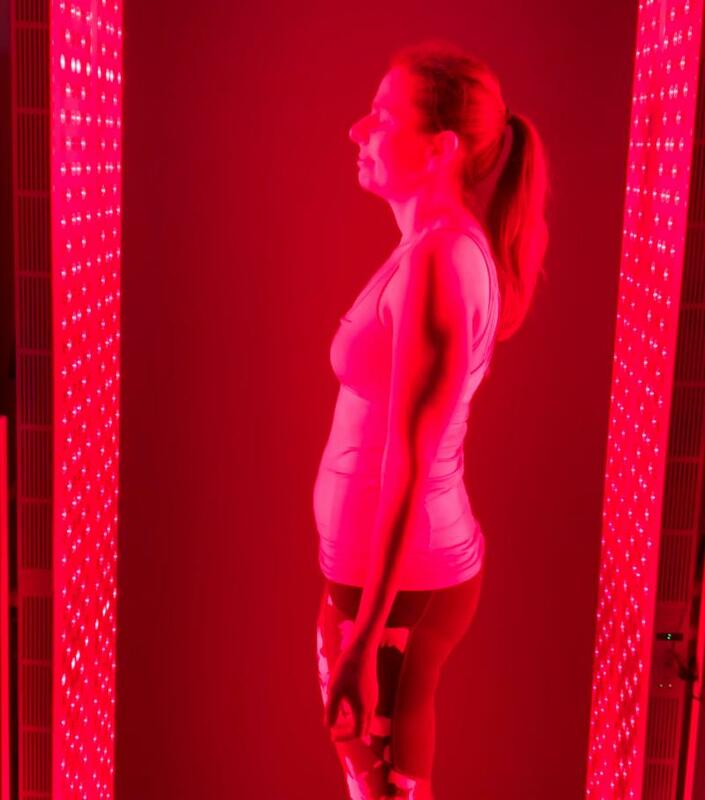 Near-infrared light penetrates skin tissue to the cellular level, with benefits such as increased muscle recovery, reduced joint pain, and enhanced energy. 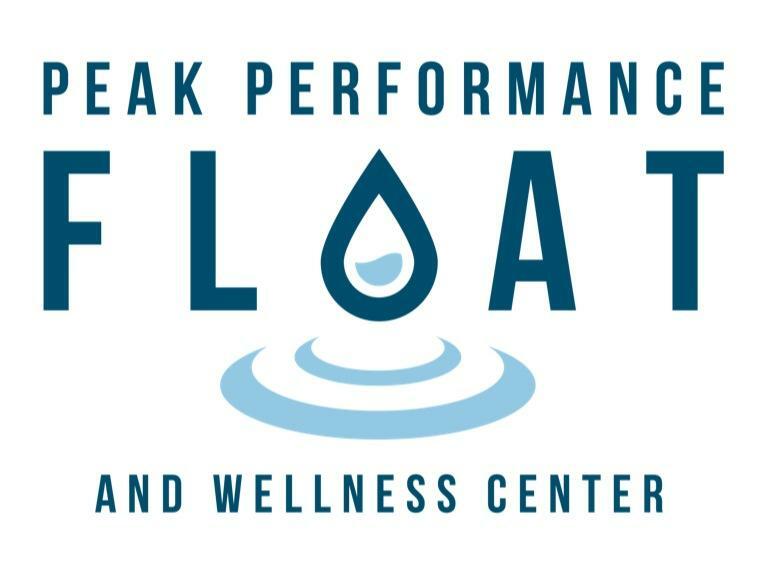 Peak Performance Float and Wellness Center is open seven days per week, 9:30am to 9:30pm. The next two wellness retreats are scheduled for April 18 and May 3. The health and wellness benefits of CBD have drawn great media attention lately. 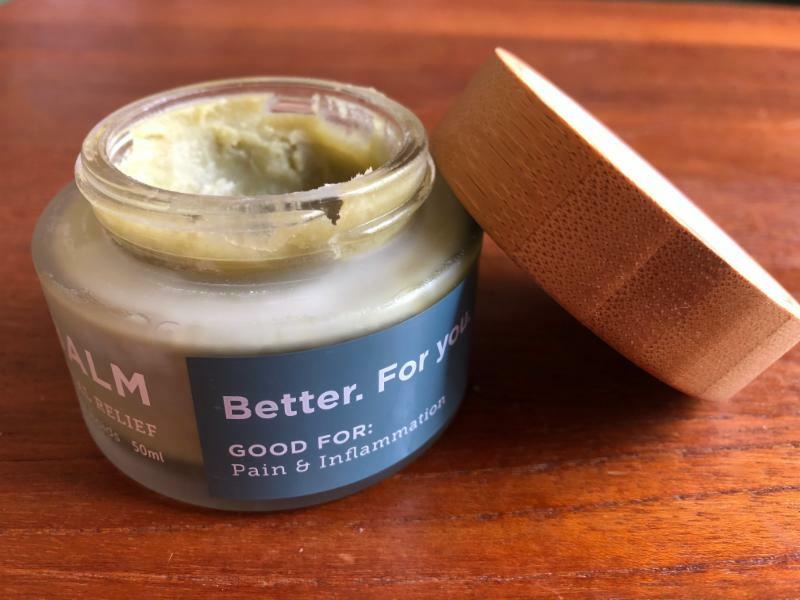 Cannabis flower-derived CBD and industrial hemp-derived CBD take center stage as producers look to bring innovative health-related products to market, and consumers seek alternative pain and anxiety relief. There is great potential for good in many of these products and the landscape will change and grow quickly as the U.S. Food & Drug Administration takes steps to make pathways for the lawful marketing of hemp-derived and other cannabis-derived products more efficient. ﻿For now, however, "understanding the differences between flower-derived CBD, which is derived from cannabis flower and is heavily regulated, and hemp-derived CBD products, which are not regulated, is important for one’s health and safety," says Rebecca Byars, co-owner of Radicle Health , a management services organization (MSO) that provides access to medical and educational cannabis resources and patient care. 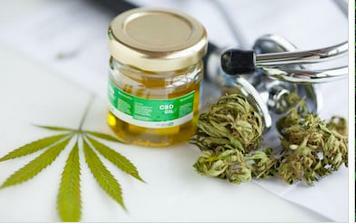 CBD stands for cannabidiol; it is one of dozens of cannabinoids in the cannabis plant. The more well-known psychoactive THC is another cannabinoid in the cannabis plant. 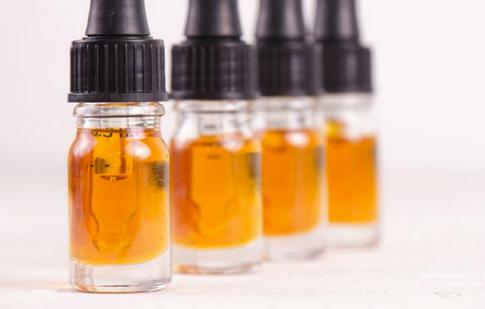 CBD has gained popularity among patients trying cannabis because, while CBD provides therapeutic value, it is non-impairing. 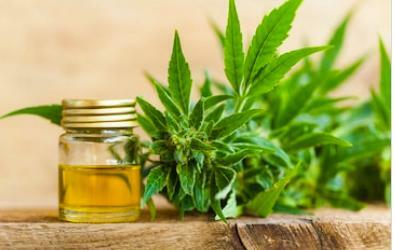 "The primary issue is that while hemp-derived CBD products are widely available, any of these products—whether it’s an edible, tincture (oil), capsule, or topical medicine—is not legal under industrial hemp federal law [2018 Agriculture Improvement Act], therefore they are not regulated and tested the way cannabis flower-derived CBD is in the state of California. We can’t be sure of the potency that’s declared on the hemp-derived labels, we can’t be sure of the ingredients, and we can’t be sure of the safety profile," says Rebecca. "There are many producers locally, in the United States, who are growing hemp and there are definitely good ones, with high standards and concern for the quality of their products. But, without any regulation in place, there’s no way to really know. We suggest patients be informed consumers, as with all products they ingest and use on their bodies." Click here to read the FDA's full December 2018 statement on the signing of the Agriculture Improvement Act and the agency’s regulation of products containing cannabis and cannabis-derived compounds. 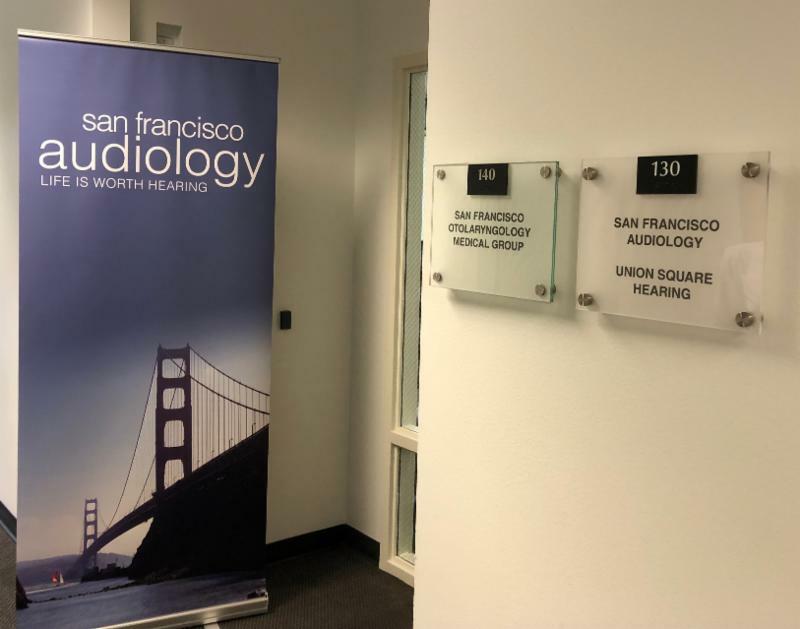 San Francisco Audiology opened its doors in Shadelands in January 2019, leasing a comfortable, easily accessible first floor office with TMS Medical Properties at 365 Lennon Lane, Suite 130. 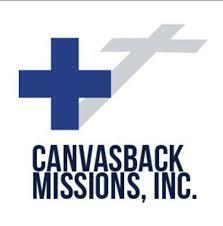 In operation since the 1980s, this is the practice’s sixth San Francisco Bay Area office. 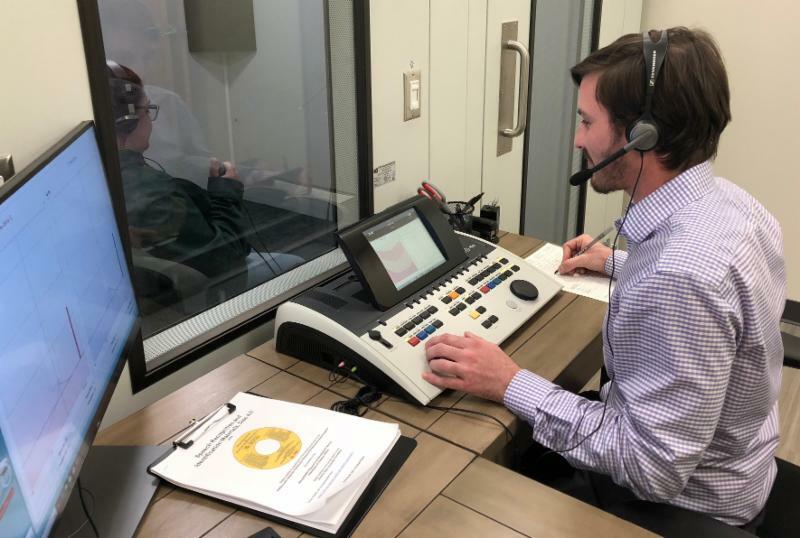 Audiologists Terri Gallagher, Au.D., and Lyndon Gremillion, Au.D., head the Shadelands office, overseeing the gold standard in state of the art equipment, testing rooms, and labs, with space to grow. Terri works primarily with the elderly and hearing impaired, providing hearing evaluations & testing, tinnitus evaluations & treatments, and hearing aid consultation, fittings, servicing, and repairs. Digital technology means exceptional advancements in hearing aids. Today, devices are ultra-small and discreet. Smartphone bluetooth connections allow phone calls to be streamed into the hearing aid. Wearers have the flexibility to make volume and clarity adjustments via an app real time, because a coffee shop is different than a church. Recruited 18 months ago to establish the vestibular project in Shadelands, Lyndon focuses on the inner ear, responsible for equilibrium and balance. Among other patients, he sees those suffering from vertigo and dizziness. 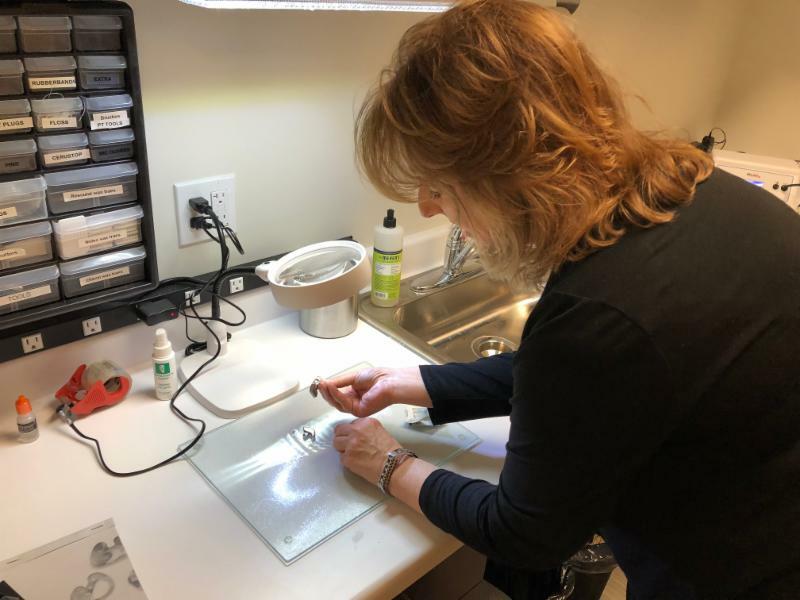 Audiologist Terri Gallagher in the Hearing Aid Lab checking, adjusting, cleaning, repairing, and grinding for proper fit. The practice also designs noise-canceling and protective earplugs for swimmers, musicians, shooters, motorcyclists, and police officers, among others. Audiologist Lyndon Gremillion at the audiometer testing a patient's hearing in the soundproof room for inner ear abnormalties. Has it really been a full year since Rogers Behavioral Health opened its doors in Shadelands, Rogers' first west coast office? It seems like only yesterday we were celebrating a ribbon cutting for this nationally recognized, not-for-profit that provides evidence-based therapies for the treatment of obsessive-compulsive disorder (OCD), PTSD, anxiety, and mood disorders in children, teens, and adults. Now, expansion plans are in the works as Rogers is building out its services to include an intensive outpatient program (IOP), three hours per day, five days per week, for children, teens, and adults. Look for a Spring 2019 launch. And let's not forget the health and well-being of our animal friends. 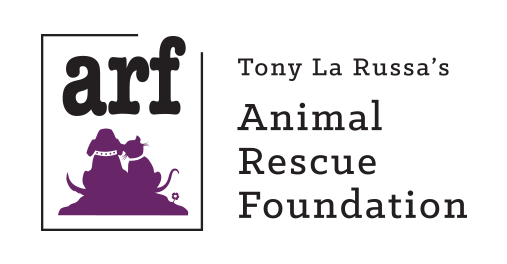 Tony La Russa's Animal Rescue Foundation (ARF) has a 33-foot, custom-built, state of the art Stephen Ball Mobile Clinic, named in memory of Stephen Ball with gratitude for his generous legacy gift, a reflection of his love for nature and animals. 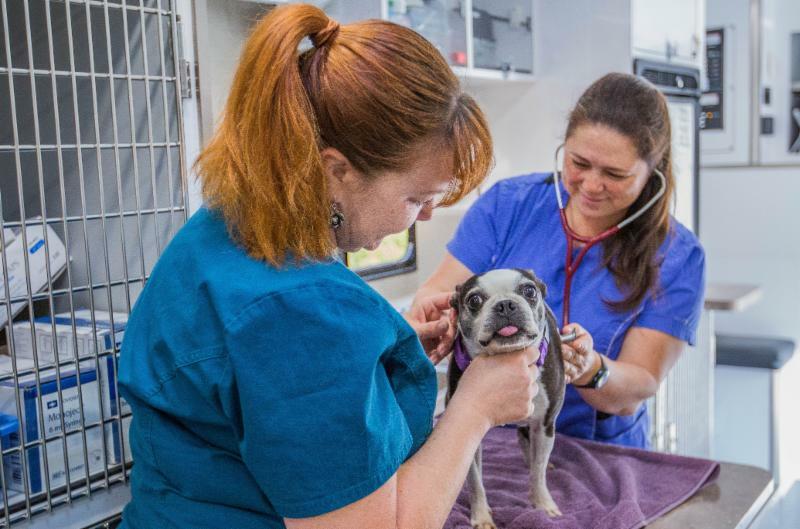 The Mobile Clinic targets regions of Contra Costa County with high surrender rates and low-income residents who cannot otherwise access affordable services, and works with ARF partners at the Department of Veterans Affairs to administer wellness checks for the pets of veterans. Check out upcoming Mobile events on ARF's Mobile Clinic Calendar , and learn details about all Mobile Clinic programs below the Calendar. Write to us at Shadelands@walnut-creek.com. Subscribe here , if you haven't already done so. Click Archives to enjoy previous issues of The Shadelands Scene .